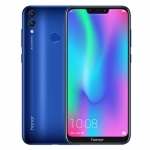 ★★★★★ Average rating of 4.2 stars by 19 users. 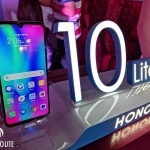 The Honor 10 Lite is a powerful midrange smartphone launched on January 22, 2019, in the Philippines. 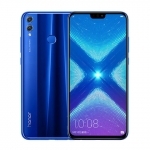 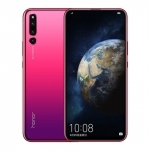 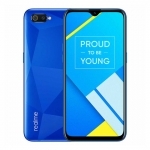 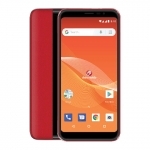 It has a 6.21-inch FHD+ display with a small 'dewdrop' notch, 13 Megapixel dual rear cameras and 24 Megapixel selfie camera. 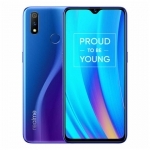 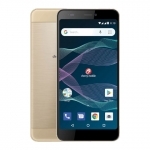 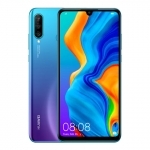 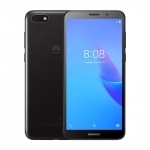 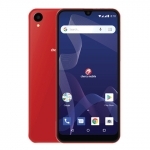 It's powered by a Kirin 970 chipset with a 2.2GHz octa-core CPU, Android 9 Pie operating system and EMUI 9 software. 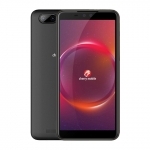 There's also a 3400mAh Lithium Polymer battery that supports 10W charging. 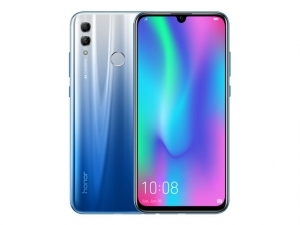 The official price of the Honor 10 Lite in the Philippines is ₱9,990.00 for the 32GB Storage version and ₱10,990.00 for the 64GB Storage version.